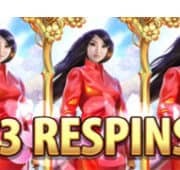 Chinese myths come to life in this sensational 10 payline pokies online by Betsoft called Dragon Kings. 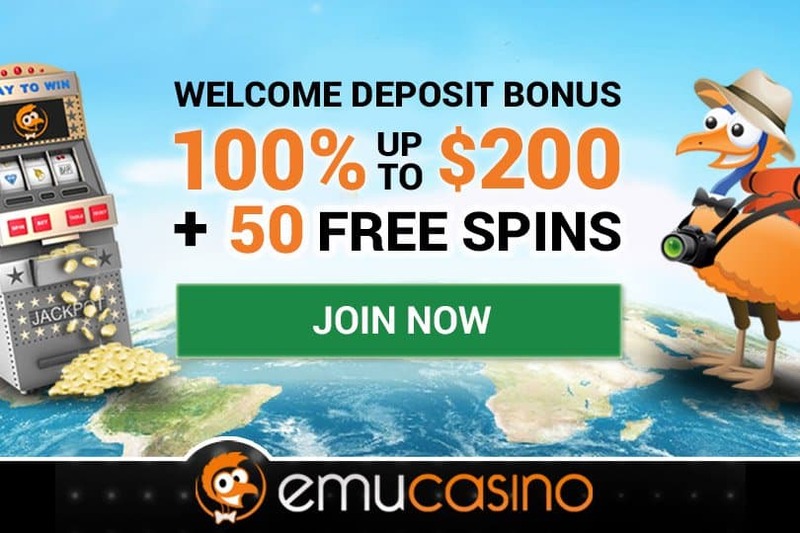 Play this free pokies online instantly with unlimited credits. 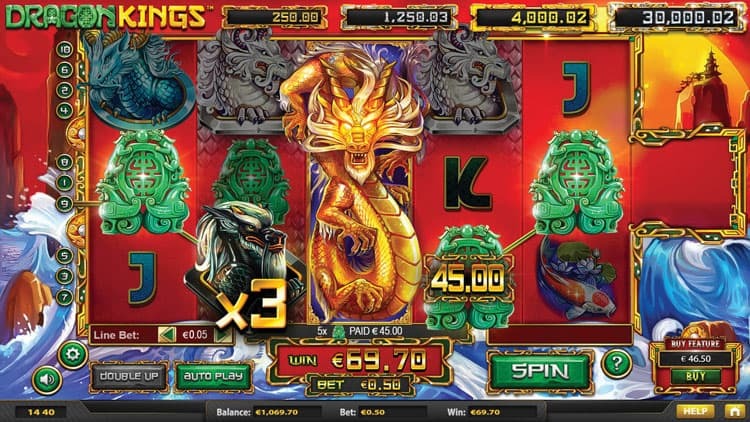 Much like many of the original aristocrat pokie machines Dragon Kings is a modern take on a traditional tale, and a 3×5 slot game where the symbols are beautifully crafted. Alongside lucky Asian symbols including lucky coins and jade figurines, Dragon Kings redefines the guardians of ancient China’s seas as four standout, scaly symbols – all of them wild, and each with their own unique powers and bonuses. 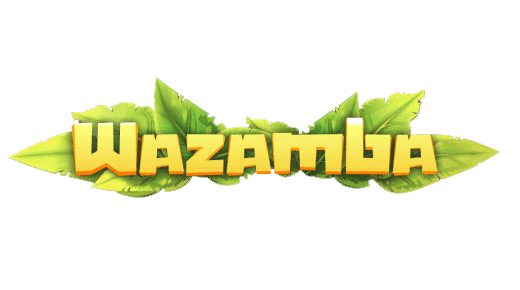 Free pokies 5 dragons will keep you entertained for hours! Watch the centre reel when having a spin as it is reserved for the stunning Dragon King, who builds on the individual dragon’s blessings with a rewarding 2x multiplier. 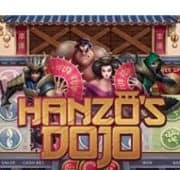 The progressive jackpots are also unlocked with the Dragon King symbol which could see you winning bronze or diamond jackpots. Spin up dragons along with the pearl symbol on reel 6 and you are in for some massive wins! A unique 6th reel contains a mystical flaming pearl, which increases the number of free spins awarded from scatter symbols (up to a massive 50). 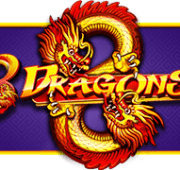 This symbol is essential for unlocking jackpots, in combination with the Dragon King and one or more of the other dragons. Line up all five dragons and the magical pearl, and receive on of King pokies most rewarding prizes: 2,000x your total bet.